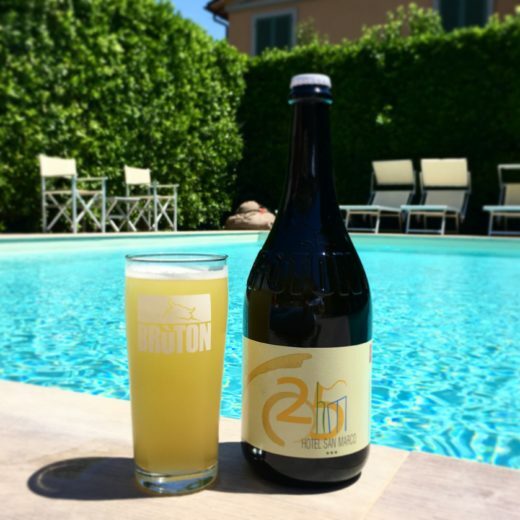 Birra 25: the Hotel San Marco’s beer! Taste our beer and celebrate with us! 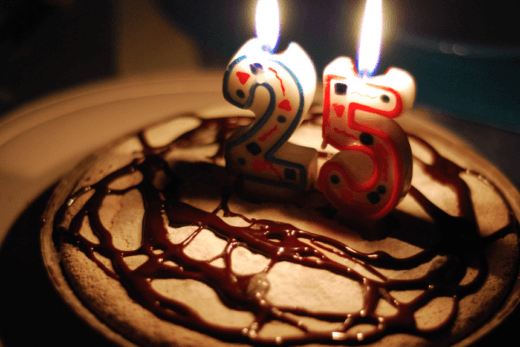 This year you turn it 25? To those blowing out 25 candles, or is celebrating their 25th wedding anniversary this year, Hotel San Marco has the perfect gift for you! The excellence of our Hotel is once again recognized and rewarded! Sun, swimming pool and relax! 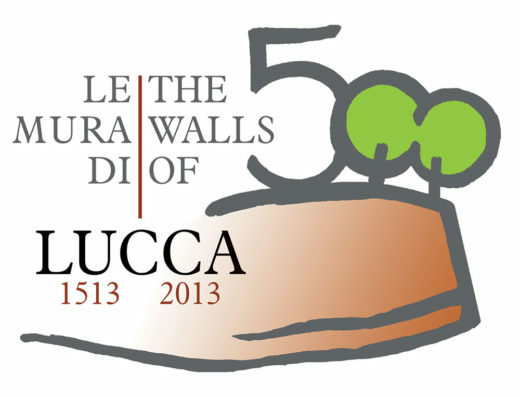 Lucca Half Marathon: half marathon debut in Lucca. 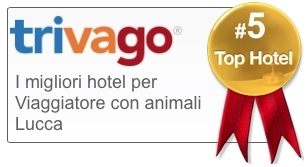 Trivago says that Hotel San Marco is “pet friendly”! 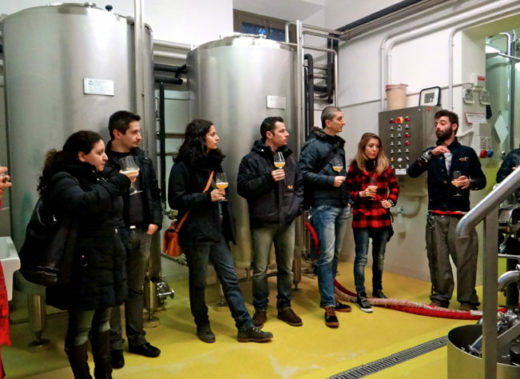 Come to Lucca and learn all about craft beer. The BEERWEEKEND is coming back on January! 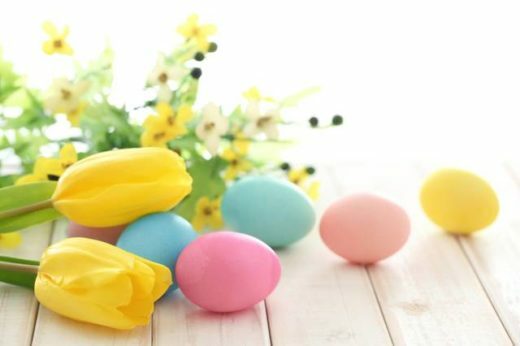 Hotel San Marco is celebrating 20 years and gives you a 20% discount! 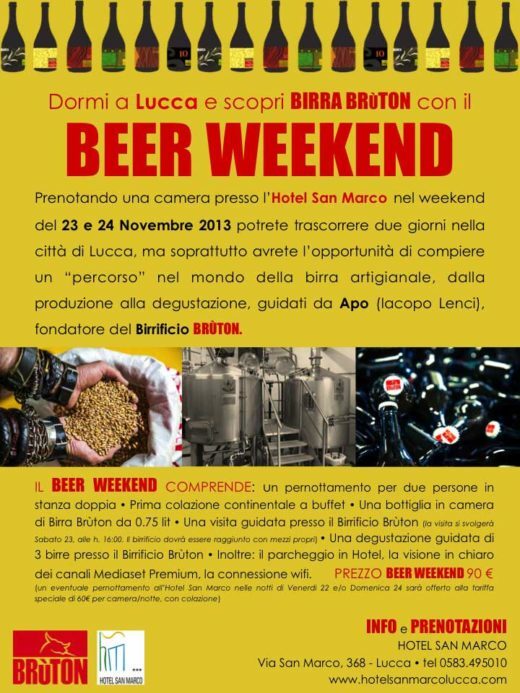 Stay in Lucca and discover Brùton Beer with a BEER WEEKEND!